Add Content to your Pages. 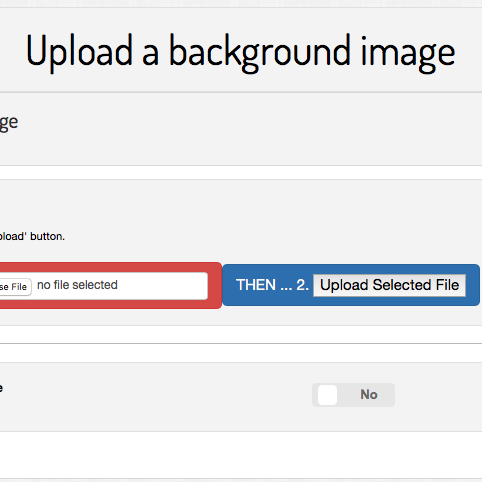 Learn to upload, insert and manipulate parallax images within your website. 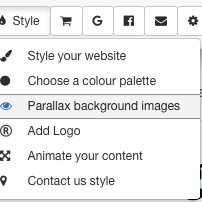 Learn how to insert parallax background images behind your content. How do I upload a parallax background image to my website? Learn how to upload an image that can be used as a parallax background image throughout your website. How do I remove the parallax effect from my website? Learn how to remove the parallax effect from background images throughout your website.